Tooth loss (also called edentulism) is a process in which one or more of your teeth come loose and eventually fall out. Tooth loss process is normal for babies, which are replaced by a person's adult teeth later. 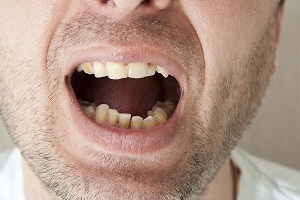 If a person is losing teeth for other reasons, it is quite undesirable. 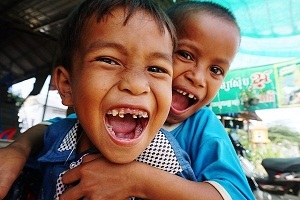 Loose teeth are very common in children. 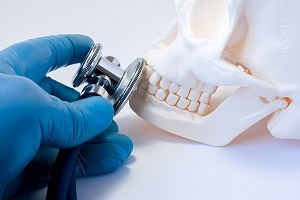 But loose permanent teeth in adults are a major concern because it may indicate some problems with the bone or ligaments securing the teeth in place. 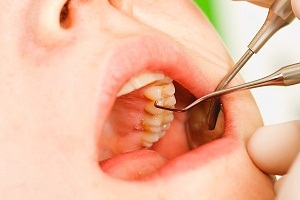 Loose teeth can be slightly loose or persistently loose which may require immediate attention. Loose Tooth Treatment: How Do You Strengthen a Loose Tooth? A loose tooth is a problem faced by many people. People may experience loose front tooth, loose molars or loose both teeth. One might worry can a loose tooth be saved? Can you fix a loose tooth? Can a loose tooth be fixed? The answer to this question is a simple Yes. Check out how. Your teeth are designed and aligned in a very particular way to work together to help you chew, speak and smile. It is difficult to do these tasks when certain teeth are missing. Your mouth can shift and your face looks older even if your back teeth are missing. Wisdom teeth are the third set of molars that appear in adulthood usually between ages 17 and 21. 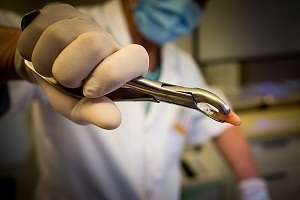 The position of some wisdom teeth is such that it is difficult to clean them. This increases the risk for various diseases. 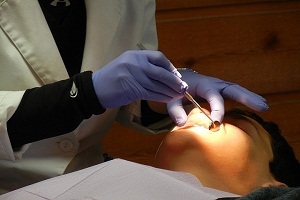 Your dentist will consider many factors to decide whether the loose tooth can be repaired. Many factors are responsible for a loose tooth. Some of them may include poor oral hygiene, lessened bone strength and various gum related problems. Loose tooth is always accompanied by a sort of discomfort and pain. 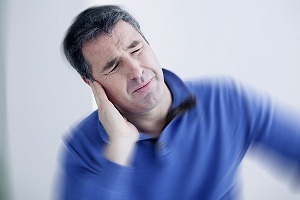 A loose tooth is frightening for people and the resulting pain is an even more serious issue. Dental glue is a slang term used for the dental cement. 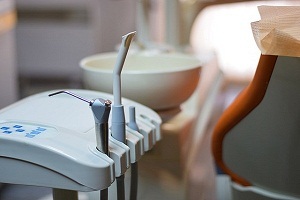 Dental cements can be described as a group of materials with a wide range of dental & orthodontic applications. Some of its common uses include temporary restoration of teeth, cavity linings to provide pulpal protection, sedation or insulation and cementing fixed prosthodontic appliances. 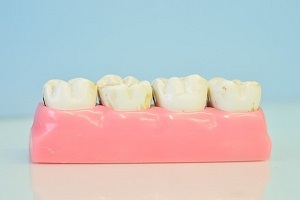 Loss of front teeth can be serious and problematic trauma for anyone. 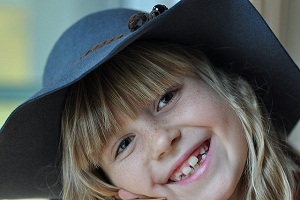 An obvious consequence of a missing front tooth would be a gap or a space due to the missing teeth. This gap would be the first thing to get noticed, every time you smile. Other than conventional medical procedures for tightening loose teeth, there are some home remedies which are very helpful for this purpose. The best thing is that they have no side effects and can be done quickly at home. This article provides a list of top home remedies for loose tooth repair.